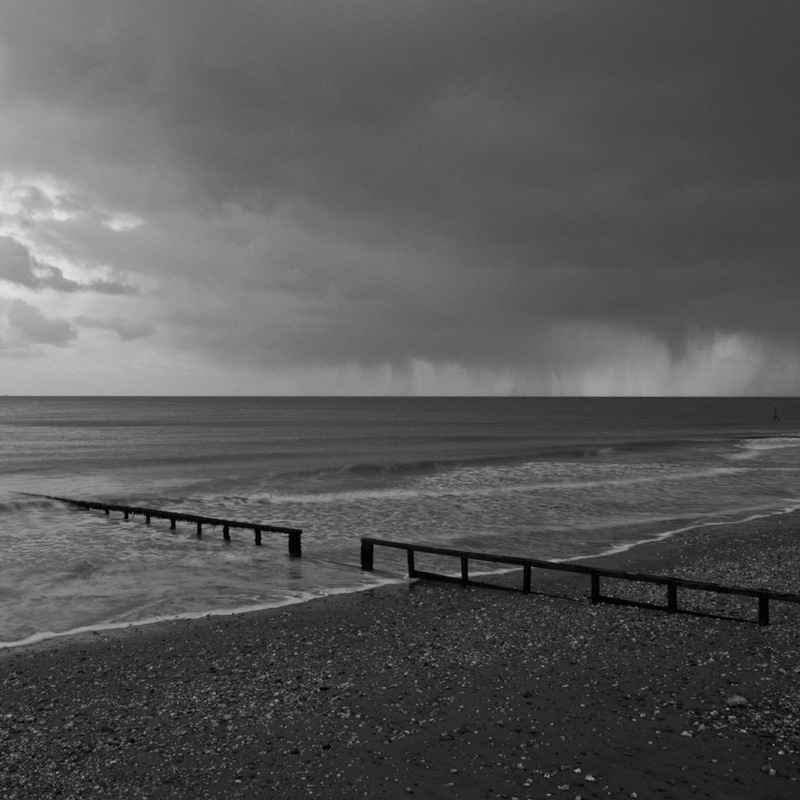 I captured this approaching storm yesterday on a wet and windy, freezing cold day on Shanklin beach, on the Isle of Wight. It was a pleasure to use the highly portable GRD2 again. I just love the tonality the RAW file captures, and the ability to shoot 1:1 square is a bonus.